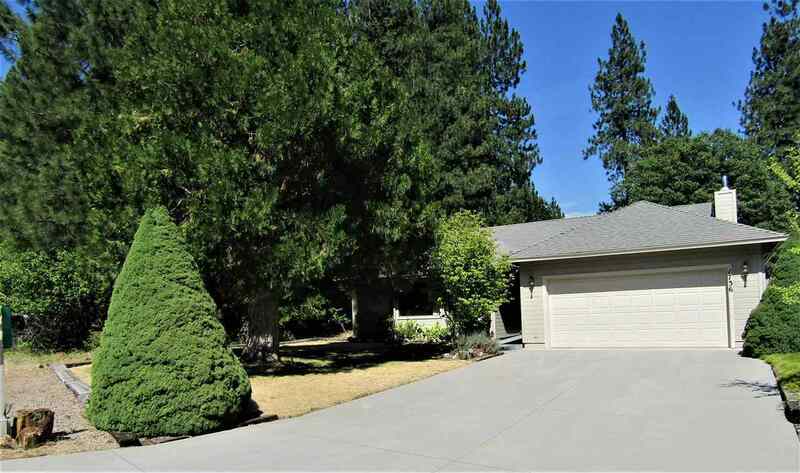 Rare find, Highly desirable area of Mt Shasta. Adorable 3 bedroom 2 bath with 1652 square feet home with "good bones" 2 car attached garage and 1 car detached with shop plus an additional storage shed. This home has a very comfortable, homey feeling like getting a hug when you walk thru the door. A nice large deck for summer BBQ-ing Lot is .36 of an acre and Cold Creek runs along the back of the property. Lake Siskiyou Recreation is not far, boating, fishing swimming. Less than a half mile to North Shore Rd and 1 mile to the dam. New roof is being installed.